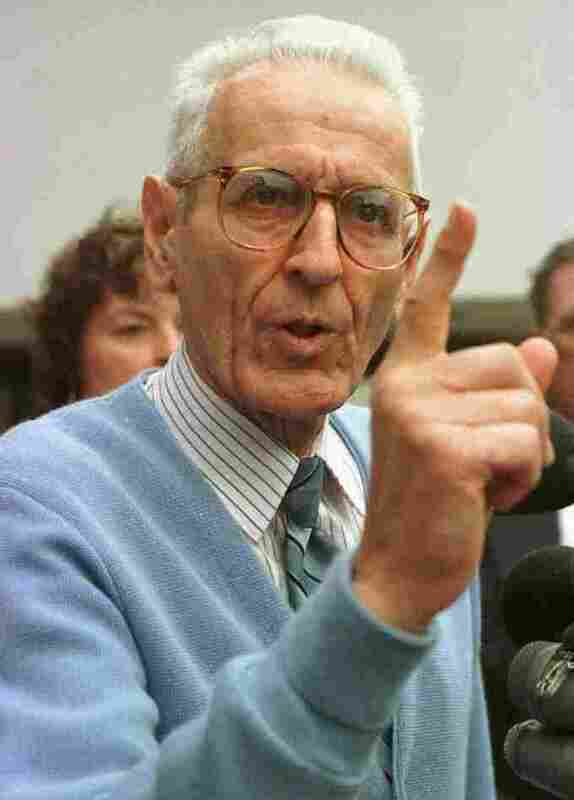 Dr. Jack Kevorkian, 'Dr. 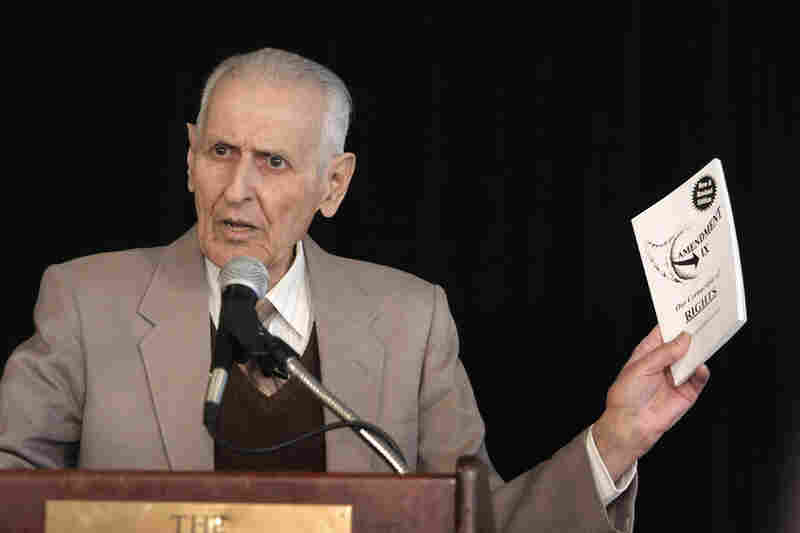 Death,' Has Died : The Two-Way Known as "Dr. Death," Kevorkian was 83. He had claimed to have assisted in at least 130 suicides. 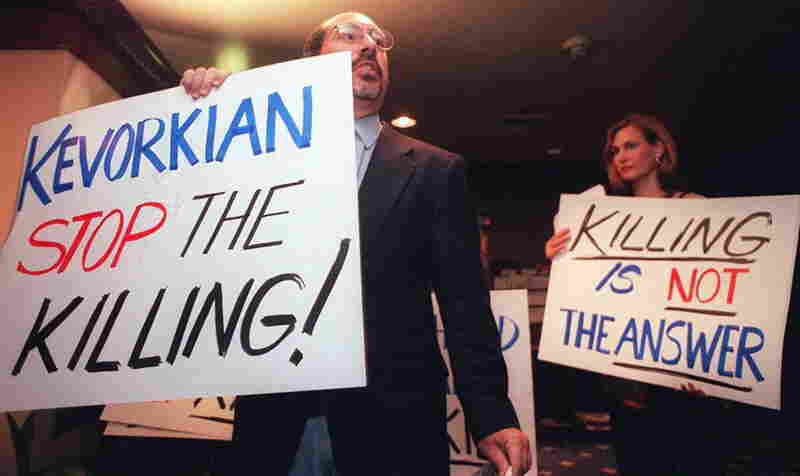 Convicted of second-degree murder in the late '90s, he spent eight years in prison. 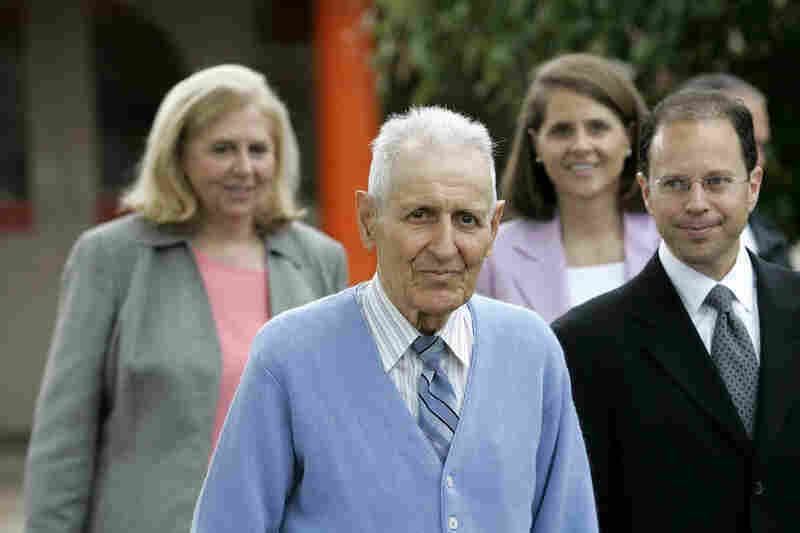 Dr. Jack Kevorkian in June, 1998. 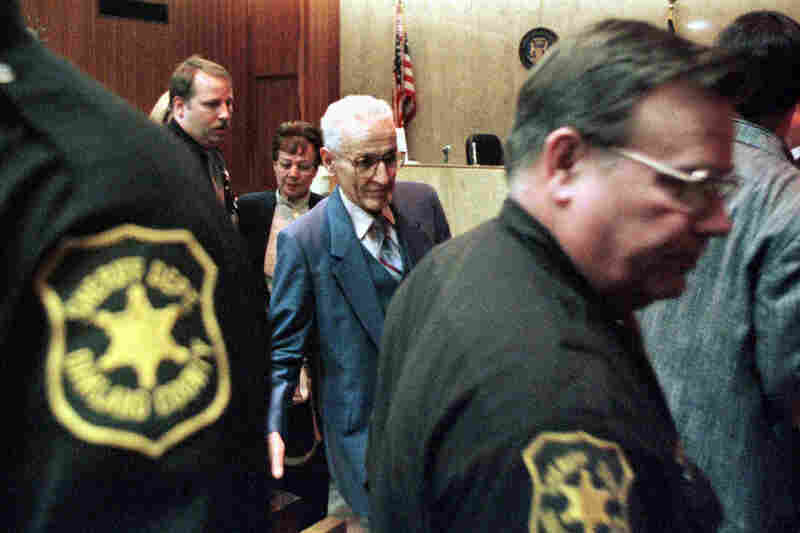 The Free Press reported on May 19 that Kevorkian had been readmitted to a Michigan hospital because of a recurring kidney condition and pnemonia. 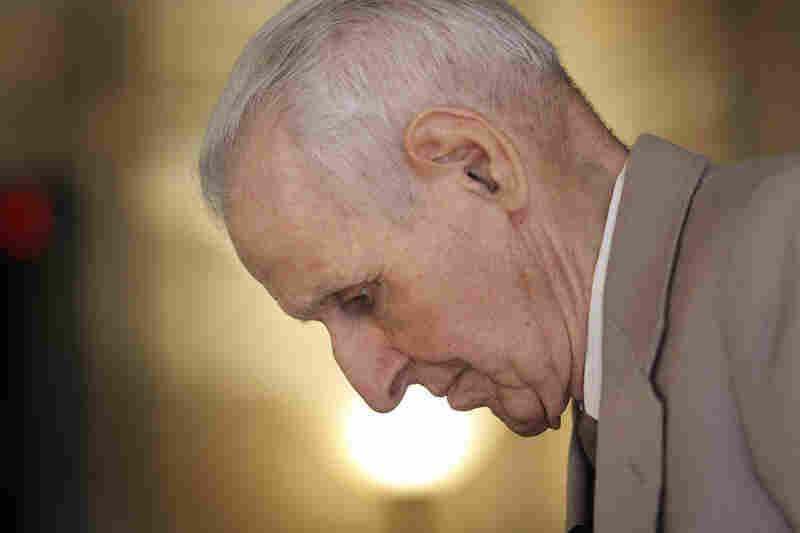 Known as "Dr. Death," Kevorkian was 83. He had claimed to have assisted in at least 130 suicides. 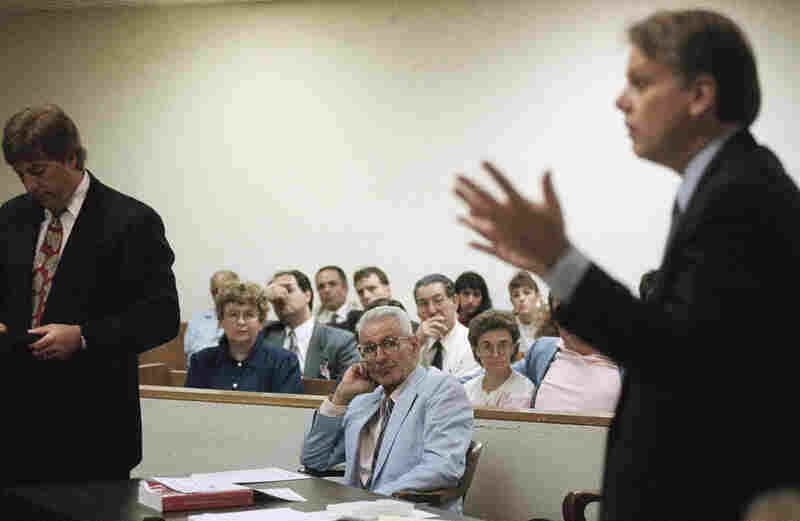 Convicted of second-degree murder in the late '90s, he spent eight years in prison. Update at 9:20 a.m. ET. 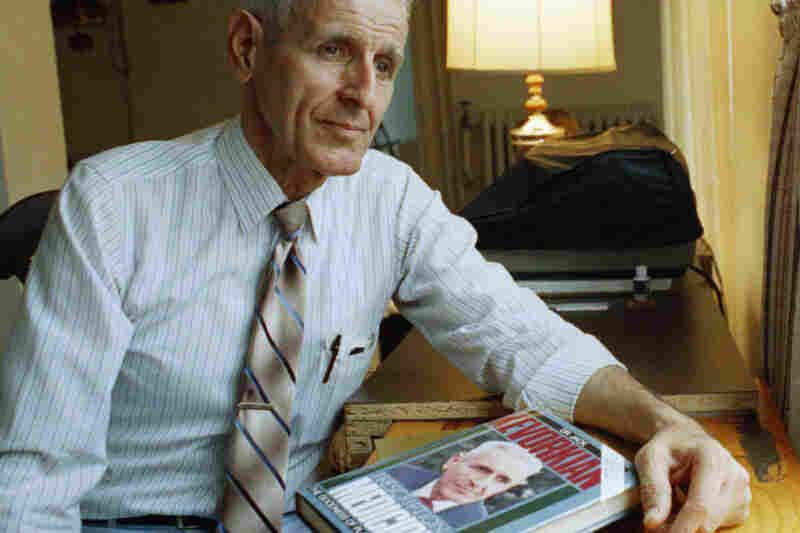 On His Conviction And Legacy. 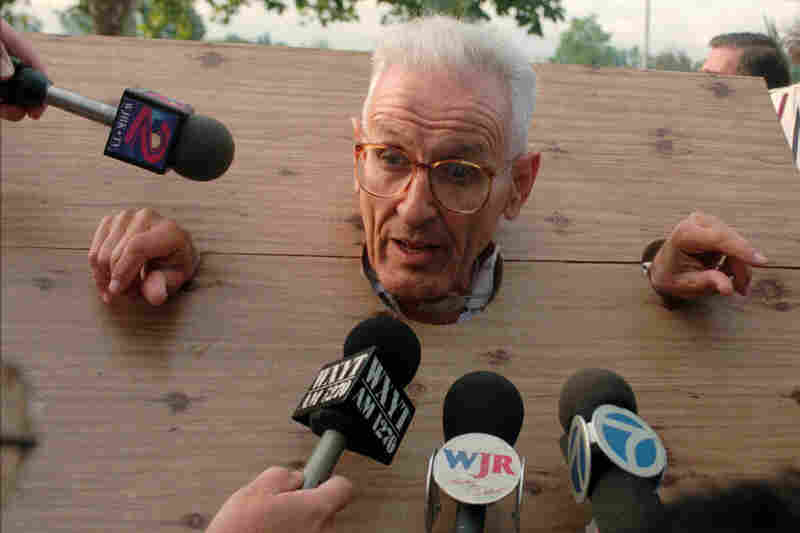 "Michigan's most famous felon pathologist, dubbed Dr. Death in the heyday of his assisted-suicide crusade, was released from prison in 2007 after serving more than eight years of a 10- to 25-year sentence for murder for a nationally televised fatal injection he gave in 1998 to a patient stricken with Lou Gehrig's disease. 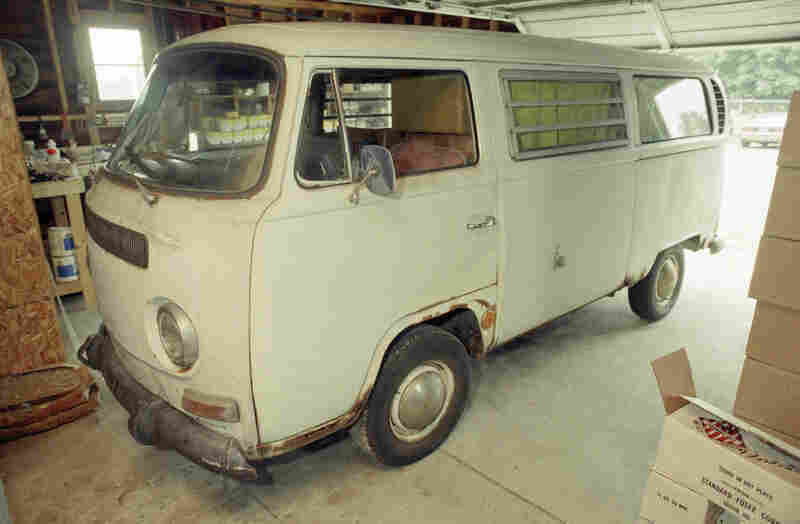 "A jury convicted 'Dr. 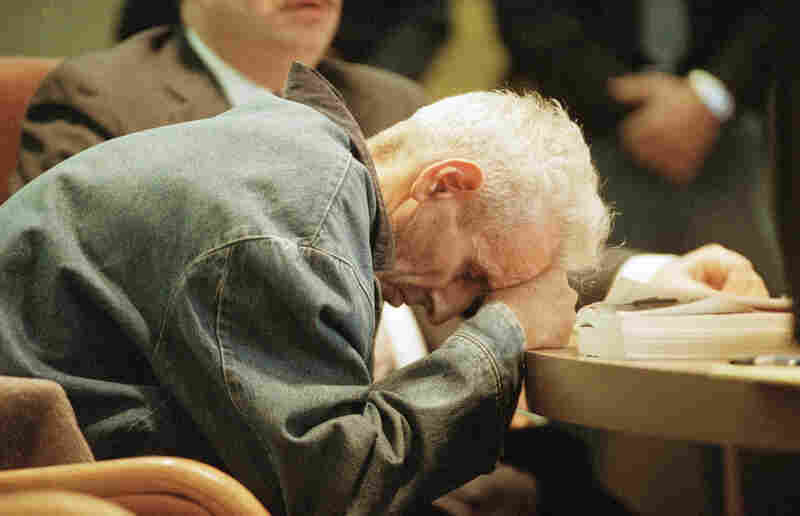 Death' of second-degree murder in the case, dramatically ending a string of acquittals that had imbued Kevorkian with strident self-righteousness and transformed him into a symbol of the right-to-death movement." 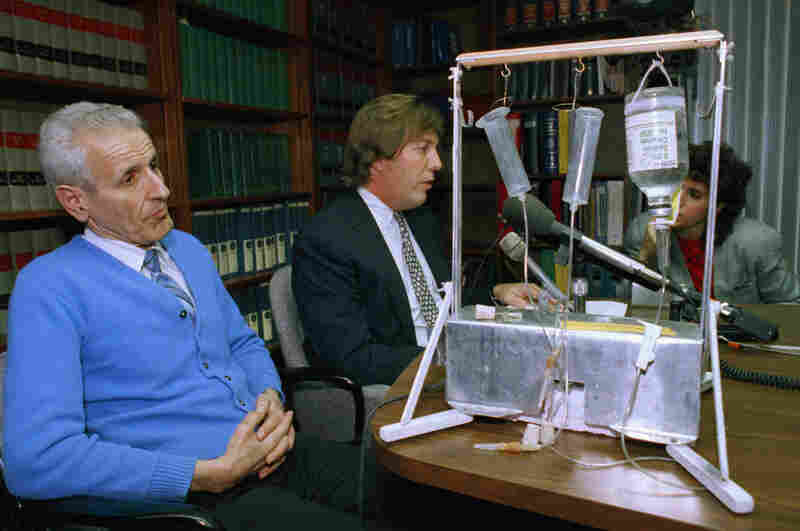 "His actions sparked the still-unsettled debate in the U.S. about whether it is ethical and moral for doctors to help end the suffering of hopelessly ill patients. 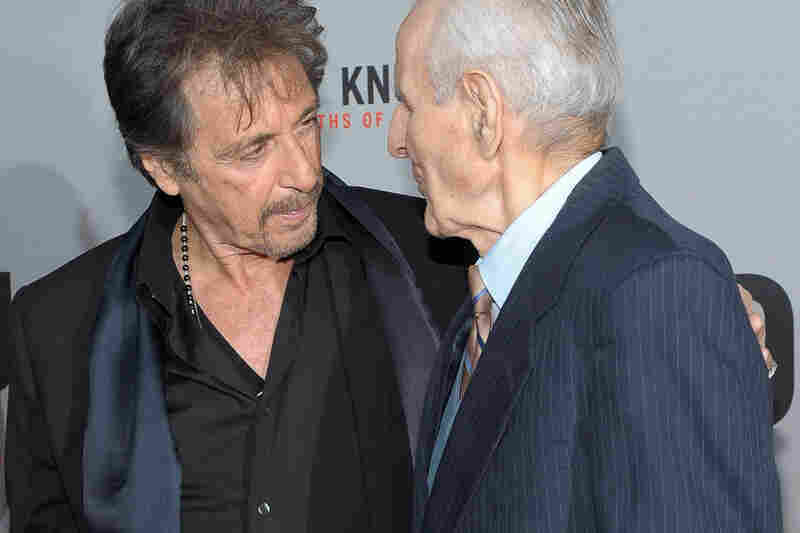 He also forced discussions about the reliability of a terminal diagnosis and the prospects for future medical treatment." 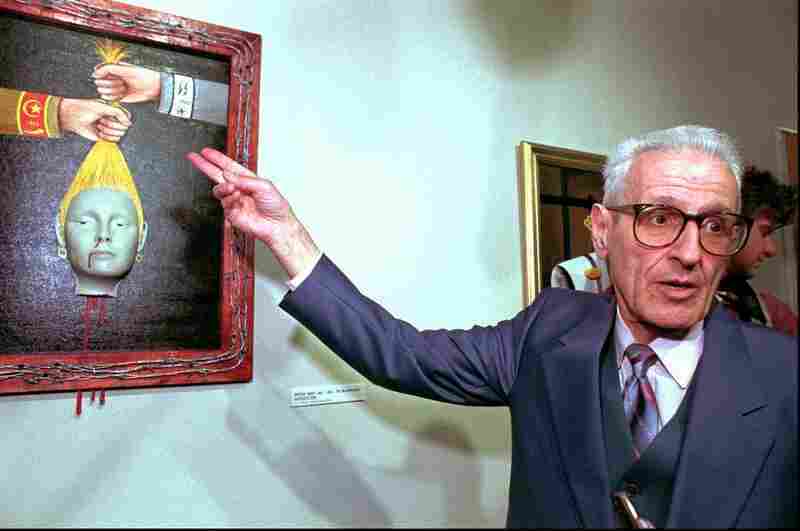 The Free Press now adds that Morganroth, the lawyer, "said it appears Kevorkian suffered a pulmonary thrombosis when a blood clot from his leg broke free and lodged in his heart. 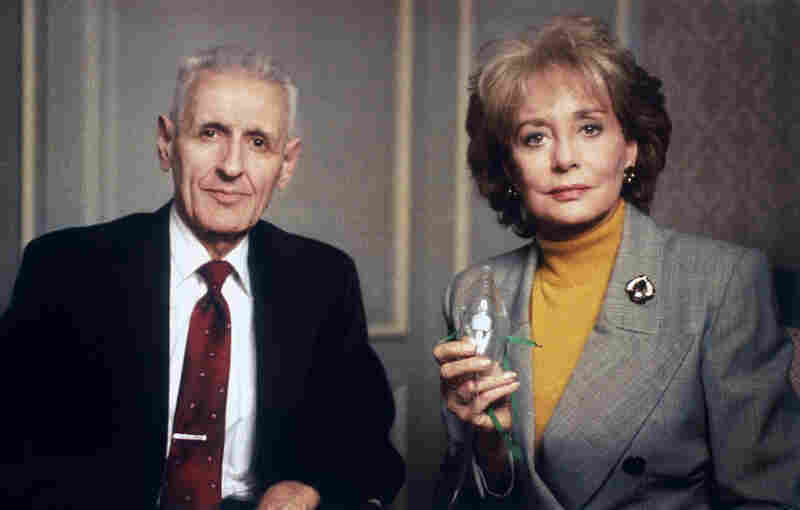 With Kevorkian was his niece Ava Janus and Morganroth. 'It was peaceful, he didn't feel a thing,' Morganroth said."